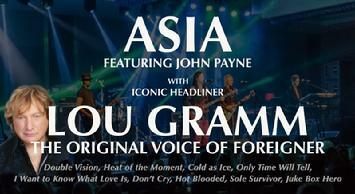 Carol-Lyn sings with ASIA featuring John Payne and Lou Gramm the voice of Foreigner! Lou Gramm (Foreigner), Steve Augeri (Journey), Tony Lewis (The Outfield), and John Payne (ASIA)! 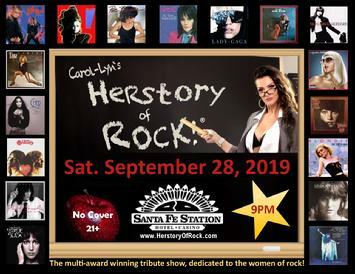 AC/DC, Led Zeppelin, Journey, Guns 'N' Roses and more!!! Performing AC/DC, Led Zeppelin, Guns N' Roses & Iron Maiden! 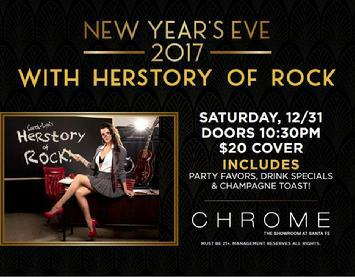 Doors open at 8:00PM - Showtime at 9:00PM - Midnight! 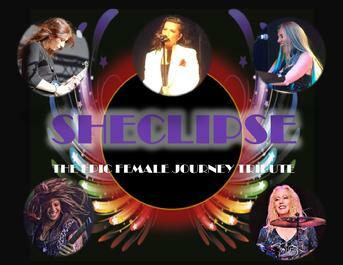 Buck Dharma (Blue Oyster Cult), Steve Augeri (Journey), Kelly Keagy (Night Ranger), and John Payne (ASIA)! 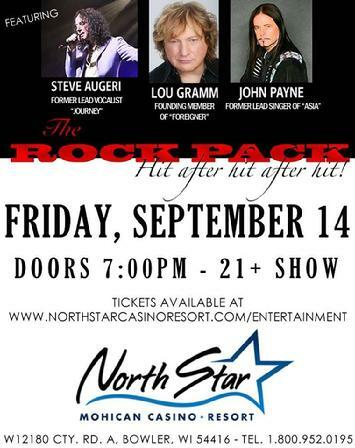 Lou Gramm (Foreigner), Steve Augeri (Journey), Kelly Keagy (Night Ranger), and John Payne (ASIA)! 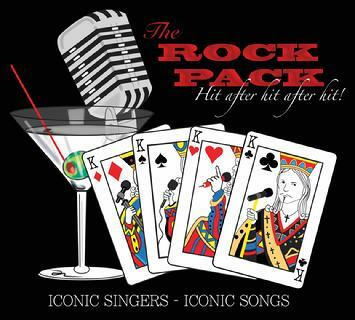 Lou Gramm (Foreigner), Steve Augeri (Journey), Fee Waybill (The Tubes) and John Payne (ASIA)! 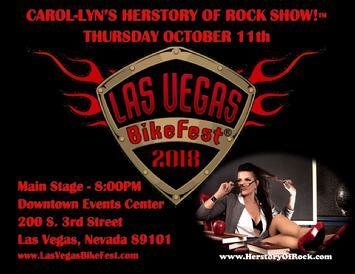 Carol-Lyn is honored to sing our national anthem for the players and fans of the Las Vegas 51's! 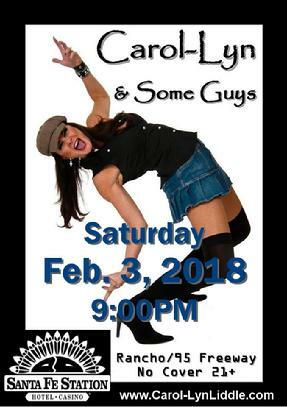 Cashman Field 850 Las Vegas Blvd. 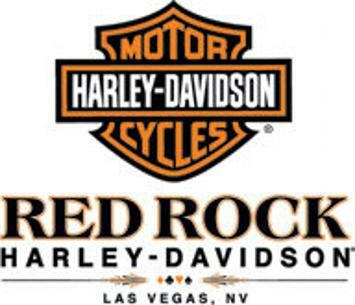 North Las Vegas, NV USA! 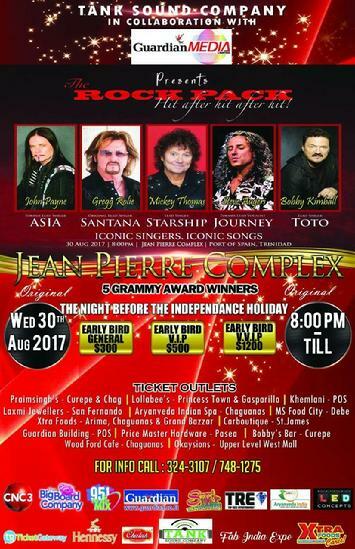 Lou Gramm (Foreigner), Steve Augeri (Journey) Mickey Thomas (starship), Gregg Rolie (Santana) and John Payne (ASIA)! 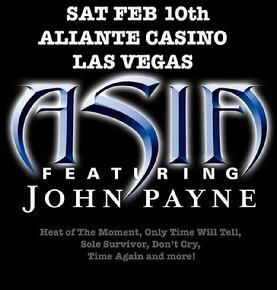 Lou Gramm (Foreigner), Steve Augeri (Journey), Bobby Kimball (TOTO), and John Payne (ASIA)! 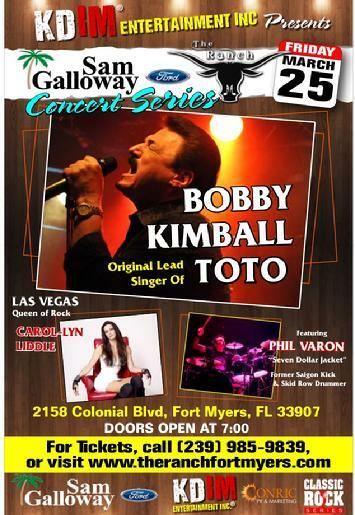 Lou Gramm (Foreigner), Steve Augeri (Journey), Bobby Kimball (TOTO) and John Payne (ASIA)! 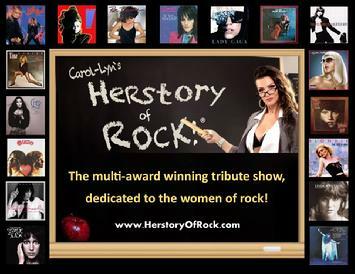 Carol-Lyn's Herstory of Rock! 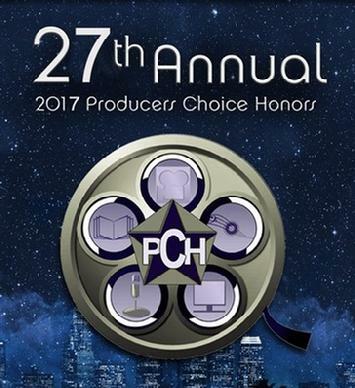 show is pleased to announce that we will be accepting the "Fame Award" from "The 2017 Producers Choice Honors"! 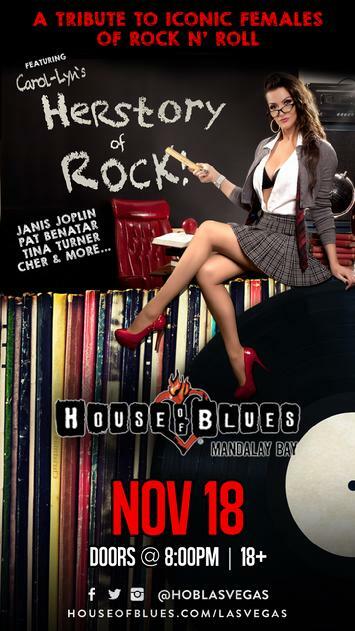 Please visit www.houseofblues.com/lasvegas for tickets! 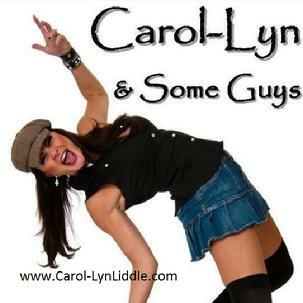 Carol-Lyn sings with acoustic duo Patrick Puffer & Larry Garlutzo! 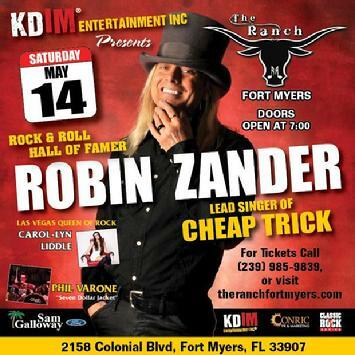 Carol-Lyn performs with Robin Zander (Cheap Trick / Rock and Roll Hall of Fame)! Carol-Lyn performs with Bobby Kimball of TOTO with the band "Seven Dollar Jacket" featuring Phil Varone!